A variation of traditional massage, a hot stone massage utilizes hot stones, generally that are heated in 120F to 150F water. A Massage Therapist then massages oils into the skin utilizing Swedish massage techniques. This relaxes and makes it easier for the body to absorb heat from the stones at focal parts of the body such as the upper and lower back. The stones release heat to calm and relax the muscles. 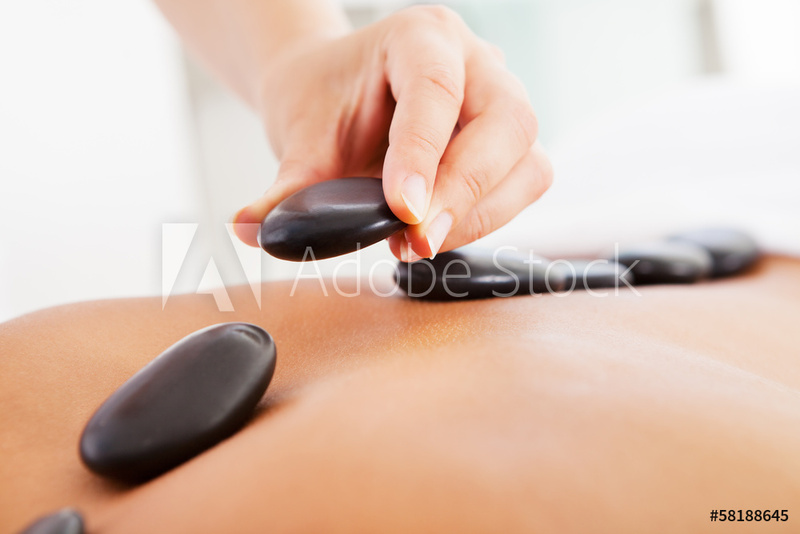 When stones cool they are replaced with another heated one for the duration of the massage. This may be followed with traditional massage.